Humble shepherd. Giant-slayer. Gifted poet. Mighty warrior. Flawed man. Legendary leader. 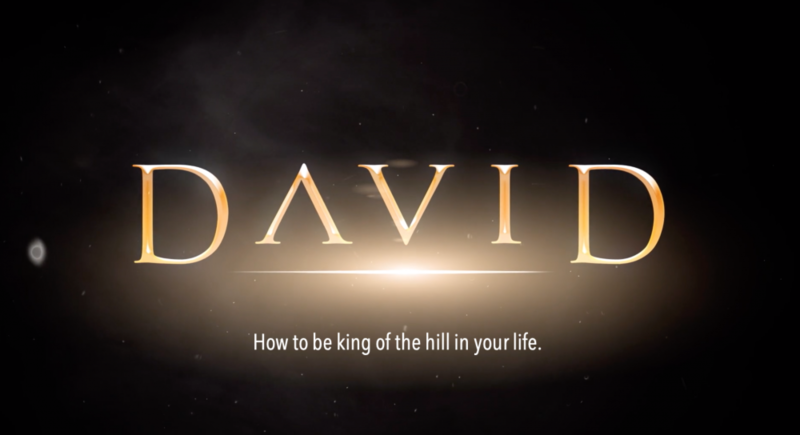 Dav­id is one of history’s most famous kings. But more important, he was a man after God’s own heart.